We are startup of Kaunas University of Technology, with a background in chemical/environmental technology. The primary scope of our activities is converting recent advances in electrospinning and biocompatible matrixes from scientific scale to full scale applications. Our primary area of interest covers biomed and cleantech sectors. 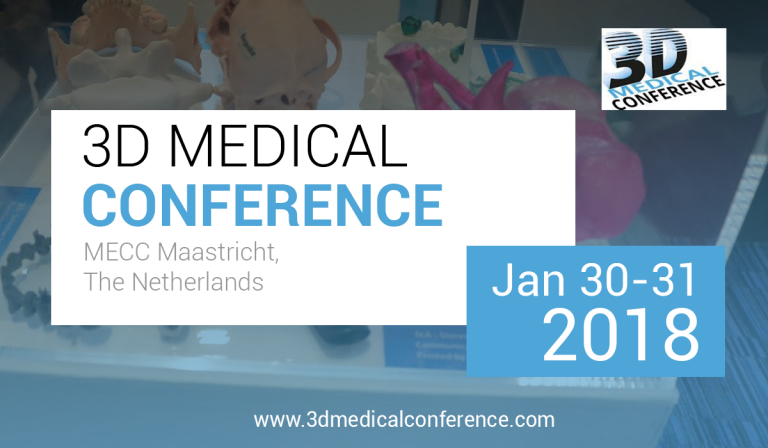 MEET US IN 3D MEDICAL PRINTING CONFERENCE & EXPO (JANUARY 30-31, 2019, MECC, MAASTRICHT, THE NETHERLANDS) WHERE WE WILL EXHIBIT OUR NEWLY DEVELOPED 3D FIBRE PRINTING APPARATUSES.